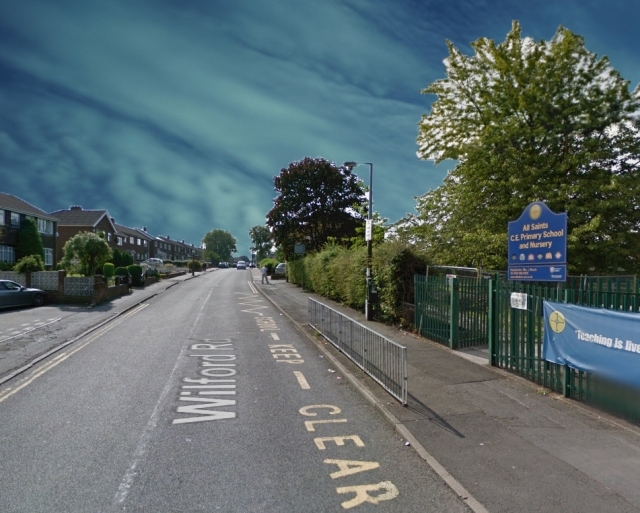 All Saints Church of England Primary School is situated within the heart of the industrial West Midlands. The ethnic and cultural diversity of the catchment area is rich and varied. The socio-economic background is also wide-ranging though predominantly from socially deprived homes. A small percentage of the school population are transient due to the school attracting children from families who are either studying in the UK or here on short-term seconded professional contracts. The school is expanding from a one form entry to a two form entry. While the school still has one or two elements of the gold award status to develop more fully, such as its impact beyond the school community, the work undertaken over the past four years to promote history within the school and the part it plays in the life of the school is admirable.